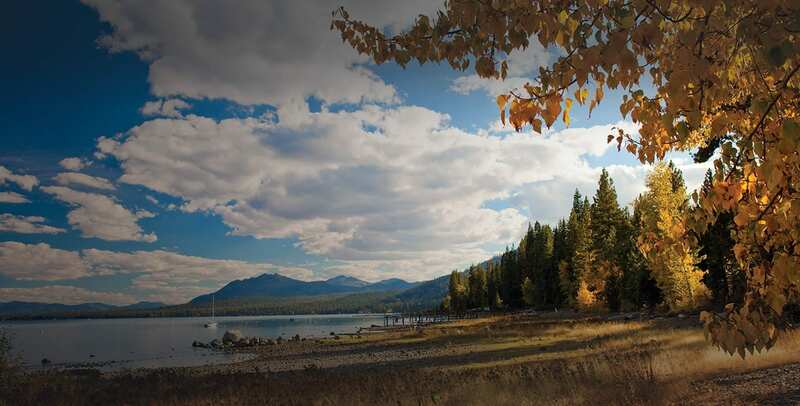 Lake Tahoe meetings facilities are where you invigorate your team. A meeting by the lake always inspires productivity. North Lake Tahoe has a range of meeting and conference spaces designed to increase productivity and inspire creative problem solving. For participants and spectators, we have nothing but options. Working as a team requires organization and focus. North Lake Tahoe offers a range of inspired meeting and conference spaces designed for productivity and creative problem solving. North Lake Tahoe gives you the room to work. Options range from complete resort and spa properties to hotels, inns, larger and smaller condominium complexes, intimate bed and breakfasts. 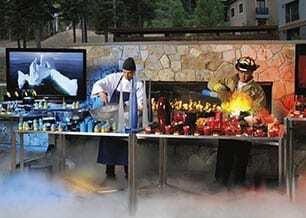 An off-site team-building event becomes even more memorable when it takes place in distinctly Tahoe surroundings. North Lake Tahoe area has more than 7,000 rooms in configurations from 6 bedroom condos to a range of hotel rooms. 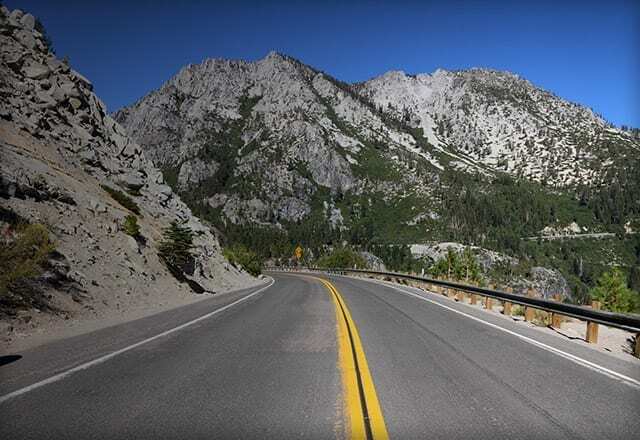 Few locations are more inspiring for productivity and connection than the Alpine beauty of North Lake Tahoe.